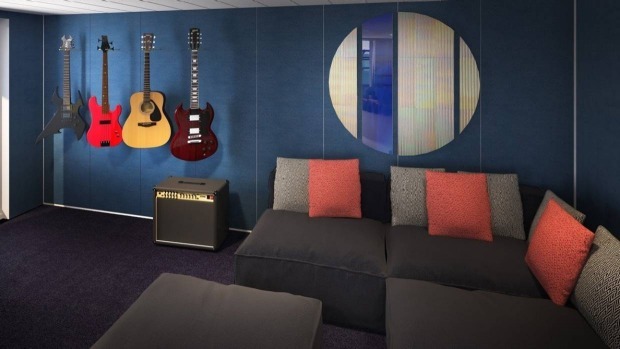 The complexes will be called the Massive Suites and have a rock music theme that includes music rooms stocked with guitars and an amplifier -- a nod to the rock and roll heritage of Branson's Virgin Group. 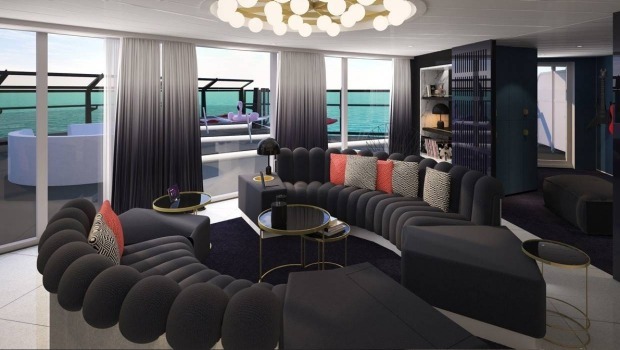 At the centre of each suite will be a circular oversized couch designed for conversation and cocktails from the suite's adjacent in-room bar. 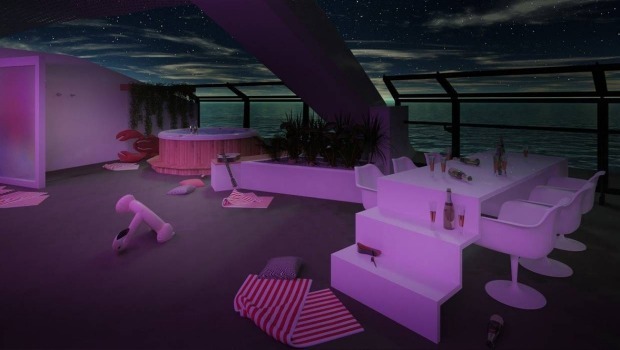 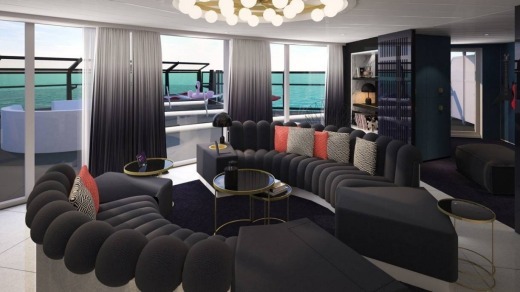 Other features will include a sprawling bath and dressing room area complete with a hot tub, vanity area, two full-sized wardrobes and a marble-clad bathroom with a "peek-a-boo" window overlooking the bedroom and ocean. 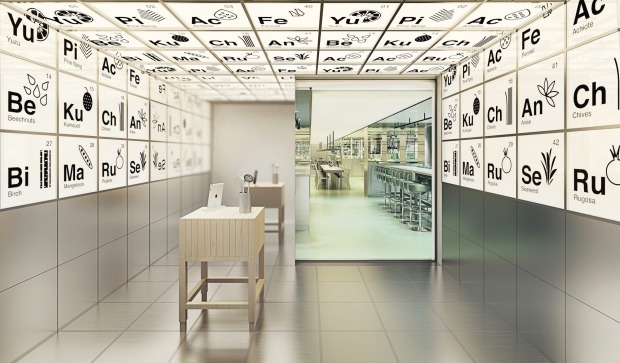 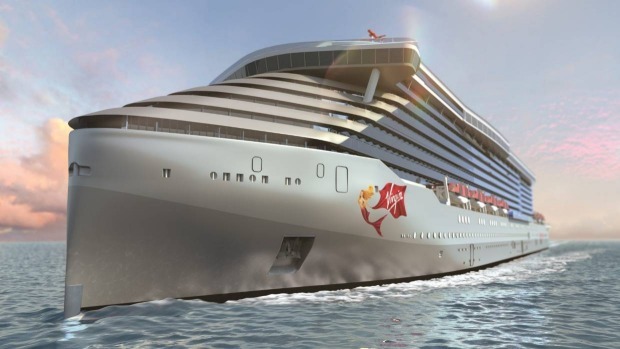 "Virgin has always avoided stuffy formalities and brought a lot of excitement and a bit of rebelliousness to our customer experiences," Branson said in a statement accompanying the announcement. 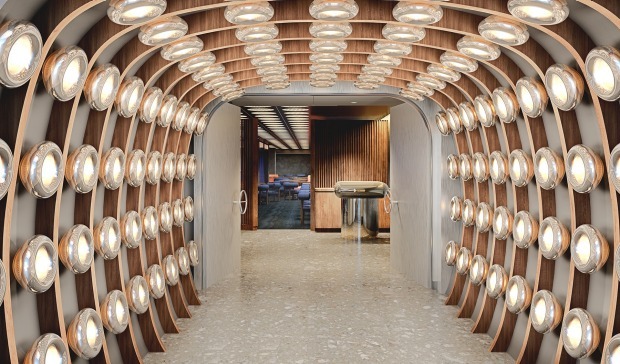 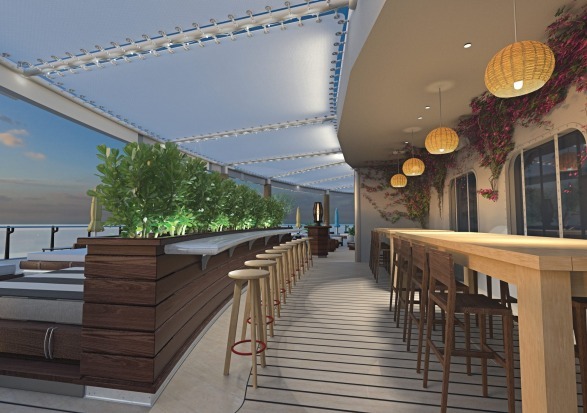 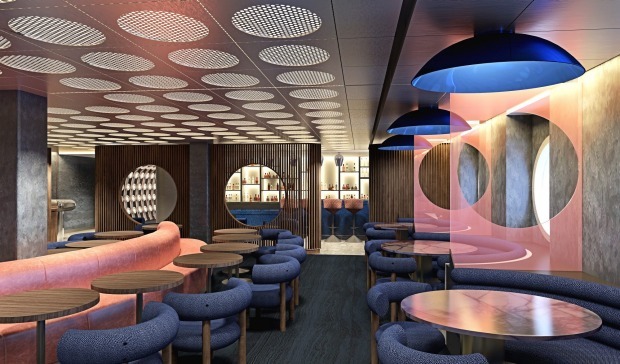 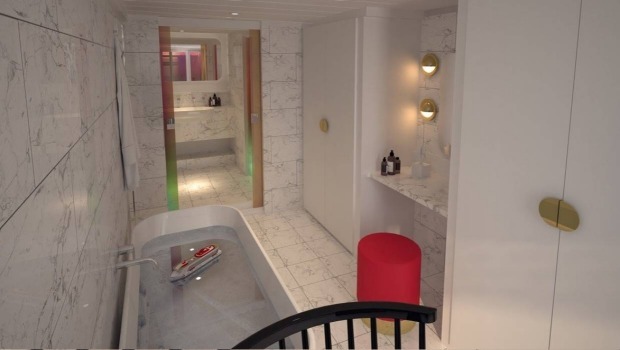 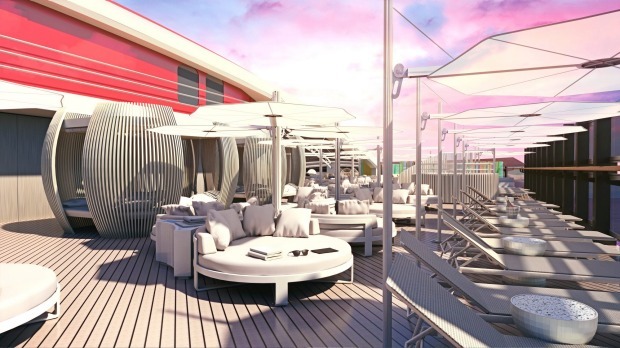 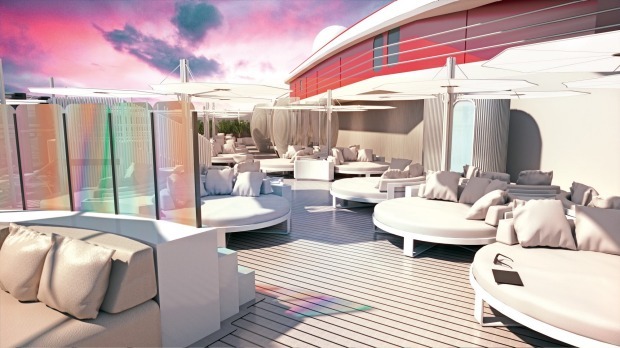 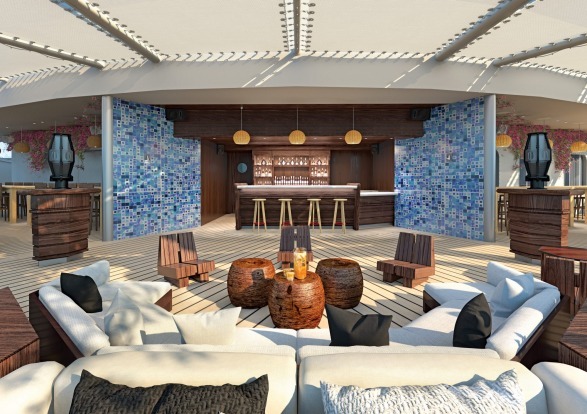 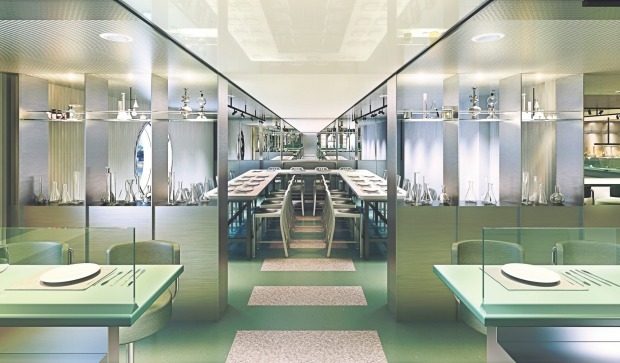 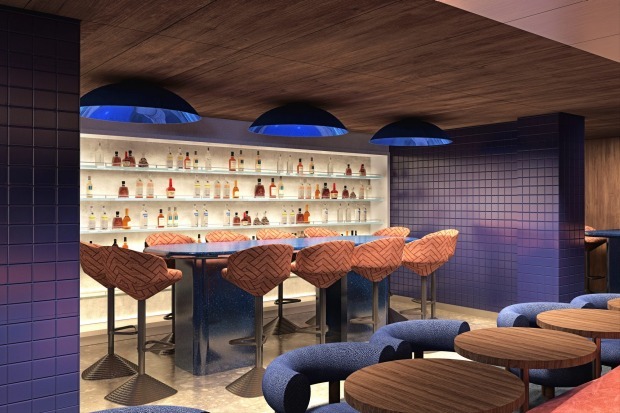 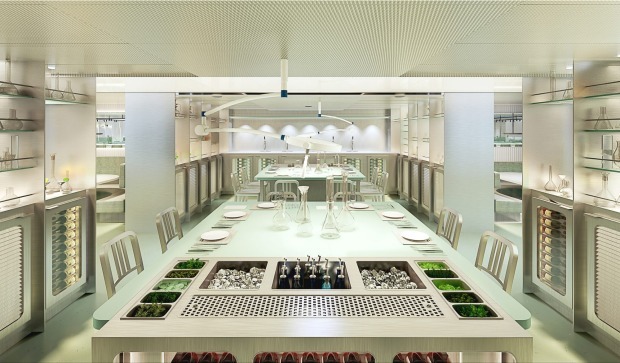 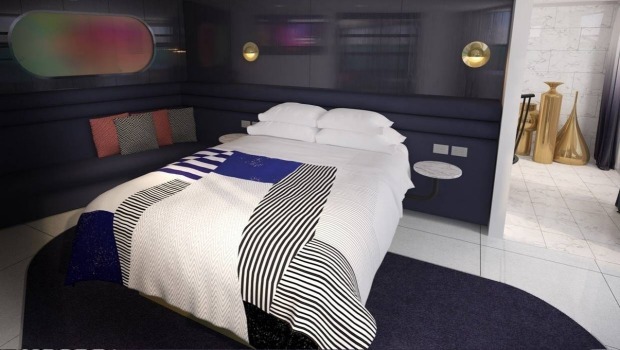 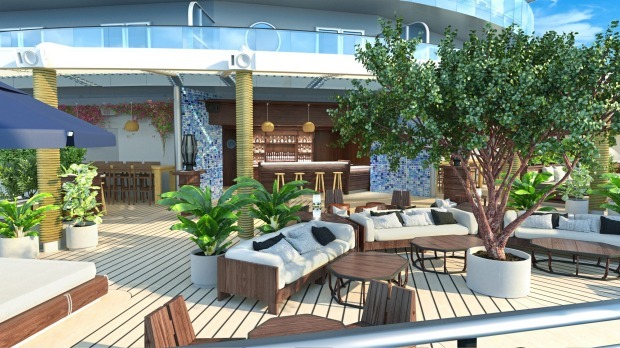 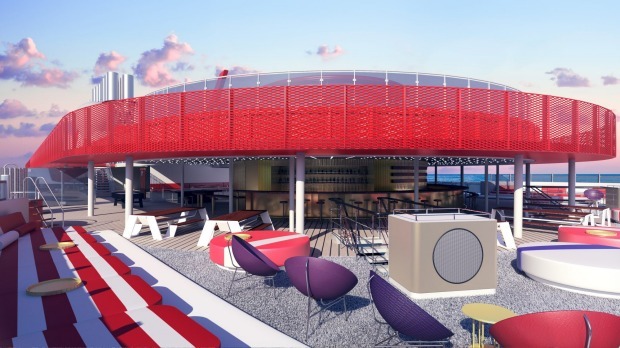 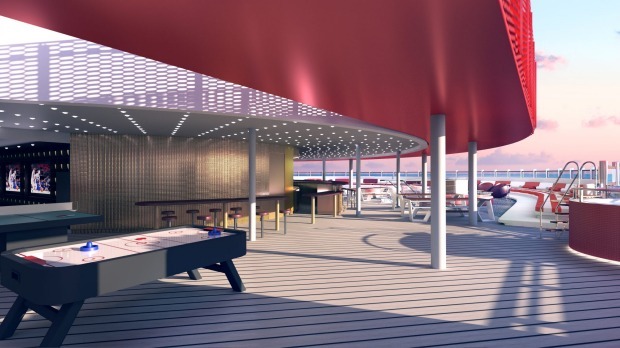 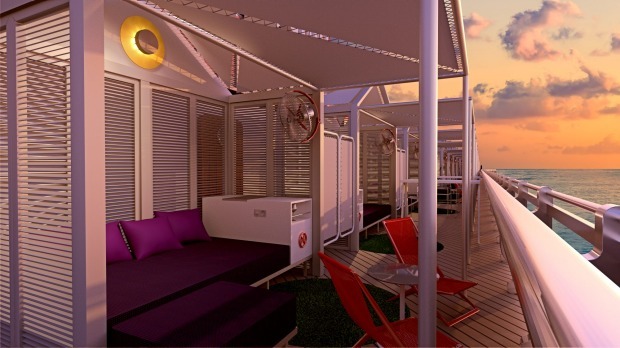 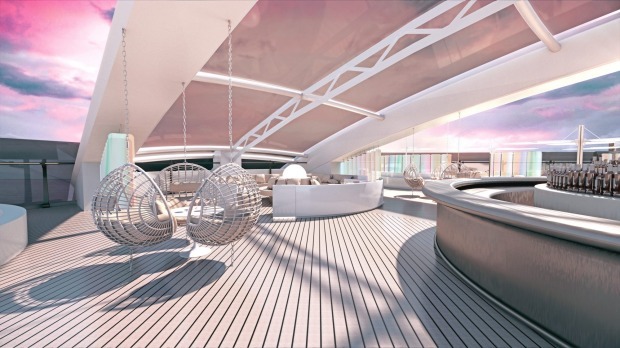 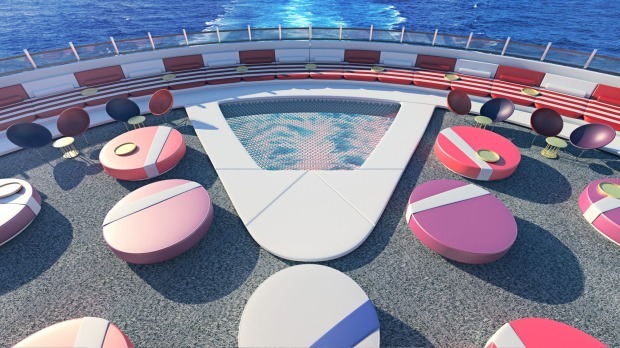 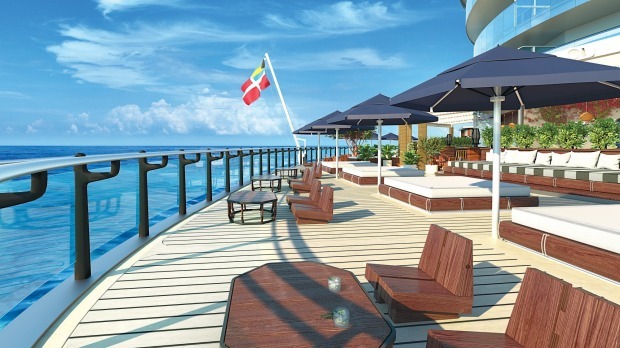 "With these glamorous suites, Virgin Voyages is bringing rock and roll to the high seas and spoiling our sailors like the rock stars they are."